I went out yesterday and bought a new netbook to take with me when I travel or go on my writing retreat or to a writers' conference. Well, now they are all called chromebooks. I guess google has taken over the computer industry. I think there may be a learning curve coming. And the computers come with google-docs which I have never used so I will need to try that out before I have to go on the road with my writing. With a novel I have a long journey to just write a first draft. Then the hard work of several revisions comes along and then the long process of seeking a publisher or agent. Sometimes it seems too long a trip to take. 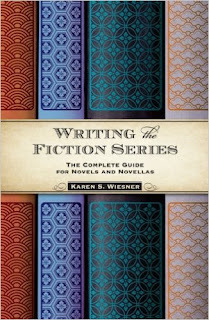 I am undertaking the long journey of writing a romantic women's fiction series with the help of Karen Wiesner's book "Writing the Fiction Series." This may seem odd to my writer friends who know that I haven't finished even the one novel I've been writing since forever. But now that I am retired there are no excuses and I came up with an idea that I am excited about. I will begin by reading all of Karen's book and using her worksheets--which are quite helpful in the novel writing process and available to download from WritersDigest.com. I am trying out a new look for this blog and would appreciate comments or suggestions. I wanted to create something different and was reading about getting different blogger templates than what are offered on this site but it seems a bit beyond me how to upload them to this blog. I will continue to experiment until I find what I like and then see if I can figure out how to work zip files and "stuffit" programs to apply the new template to my blog. It's easier to write a novel than do this tech stuff. I wanted a cleaner and more simple look to my writing blog as it deals with writing and I want it to appear professional. I am going to create a new blog for my art and poetry or attempt to add a poetry page to this blog if I can figure out how to do that. 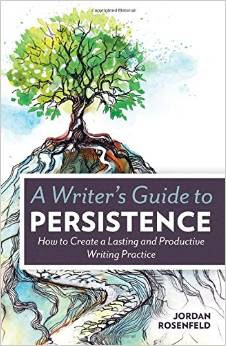 Persistence is a necessary quality when writing a novel. Not to mention when I want to write a series of novels. But something else helps me as well. I've read in several places now that it's a bad idea for writers to discuss their work in progress with others. I understand the concept that in speaking about your plot or characters you may dispel all your writing energy. In verbally telling the story you may lose the impetus to write it. I disagree, for me anyway. Despite the frigid temps and chaotic winds we fought the elements and went to Barnes and Noble this morning. 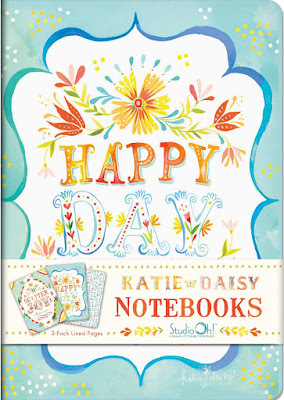 Over a hot cup of java and a new notebook I wrote ideas for my new novel and purused some novel writing books. After spending 6 years working on a novel that was never finished I decided to put it aside and begin something new. However, when I started brainstorming ideas for the new novel it occurred to me that I could turn these 2 ideas into a fiction series of 3 to 4 novels. It sounds rather presumtious to plan such a thing since I never finished the last novel. But I'm retired now and have more time and hopefully more stress free focus. Even as I sit at my desk alone in the dawn I know that no one truly writes a novel by herself. At least not if she wants to hold onto a shred of sanity as she does so. Of course, aside from that paper muse I showed you yesterday, I have a little tribe to gain confidence from. 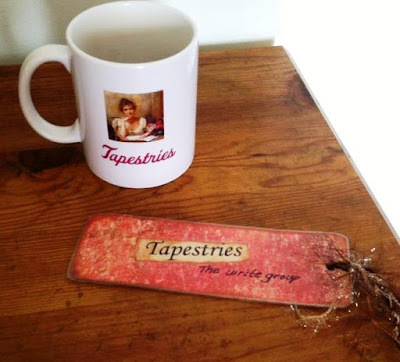 First of all is Tapestries, my local writing group. We are a group of 6 women commited to writing and publishing our novels. Three of us have been meeting monthly for over ten years. Without these women I would have given up long ago. We help each other stay on task, brainstorm plot ideas and provide feedback as we each read portions of our novels. So here I am, 2 weeks into the new year and I am just fleshing out the plot for my new novel. I should have written at least 30 pages of a first draft by now, but as usual I got distracted and sidetracked by art and poetry. It's time now to focus on writing this novel. While I have only a few sketchy ideas so far I must sit down with my spiral, one-subject, wide ruled notebook and just begin. I've written 3 novels that way so why try to change my process now. I will continue to fill in the plot points as I go but I won't wait till that's done to write a first draft. After all, writers write. I created this myself on one of my many excursions back to art and even made a muse for each of the women in my writer's group.